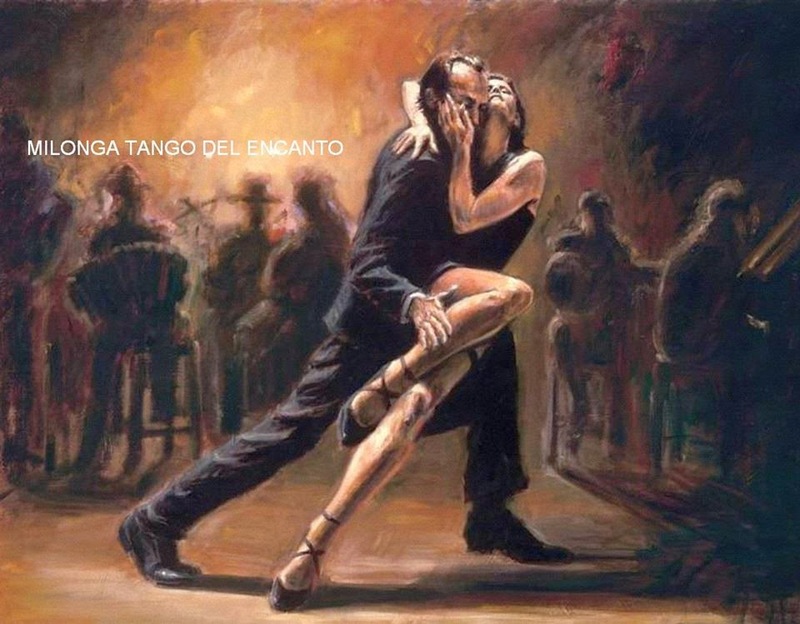 Buenos Aires and Tango are about as inseparable as a pair of Tango dancers. In celebration of its sultry and mysterious dance, the Argentine capital stages this annual festival, with events spread out across the city. Dancers and musicians perform at various intimate venues, and it offers a great way to see some of the best Tanguistas from around the world do their thing. Once you’ve been inspired, there’s plenty of opportunity to discover Tango for yourself. There are free classes for beginners throughout the Festival, with thousands of wannabe Gardels stumbling through their first Tango steps. To take part, simply turn up – you’ll find a schedule of classes on the Festival website. There are also classes for more advanced Tanguistas; for these you must register through the website. There’s a database of dancers seeking partners on the website if you need someone to swing with.